Off The Record is a weekly MUSE installment exploring the favorite music of the Daily Free Press editorial staff. Each week a different editor will pick their five favorite songs. 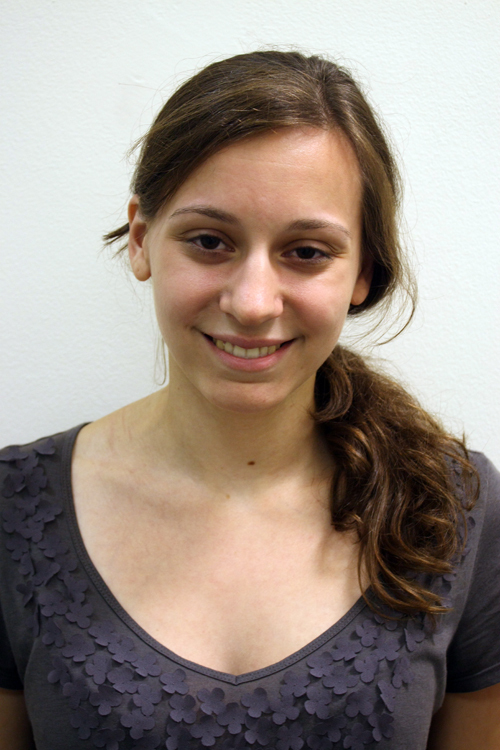 Week two features our Managing Editor, Chelsea Feinstein. Enjoy. “Radio King” – Golden Smog. This song has a lot of personal meaning for me and for that reason it will always be one of my favorites. It’s sweet and simple and never gets old. And Jeff Tweedy can do no wrong. “Milk Thistle” – Conor Oberst. As good as his work with Bright Eyes is, this song might be my favorite Conor Oberst song. His solemn lyrics over that pretty little acoustic guitar melody (one of my favorite songs to attempt to play) get me every time. “Third Planet” – Modest Mouse. This is one of those songs that just always makes me feel good. Even though I have no idea what half of the lyrics mean. Modest Mouse needs no explanation. “The King of Carrot Flowers Pt. 1” – Neutral Milk Hotel. Arguably one of the greatest albums of the 90s (or ever, actually), In the Aeroplane Over the Sea is full of flawless songs. But its opener continues to stand out. In just two minutes of music, Jeff Mangum draws you in to an album that continues to hit you with strong emotions and cryptic storytelling each time you listen. Look for more Off The Record entries every week at freepblog.wordpress.com.